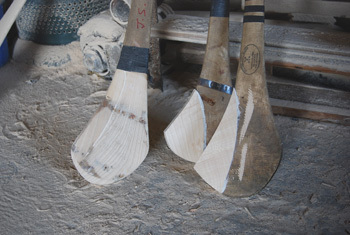 Using high standard glues and careful workmanship, Burncourt Hurleys can repair cracks and breaks in damaged hurleys. 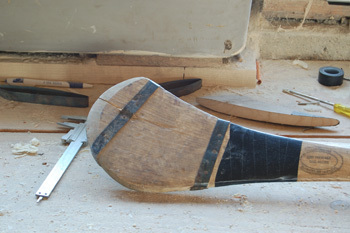 Adjustments, such as shortening an existing hurley can easily be done. 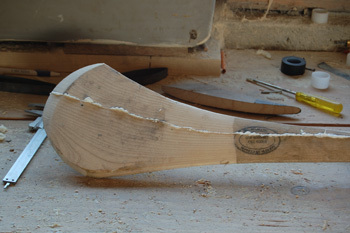 If you have any queries regarding repairs, please contact Declan.